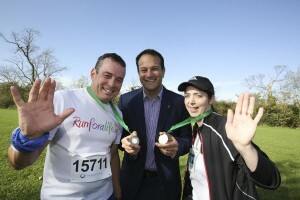 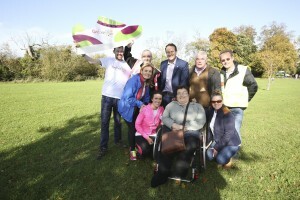 Local TD and Minister for Health Leo Varadkar gave his backing to the Irish Kidney Association’s Run for A Life event last weekend. 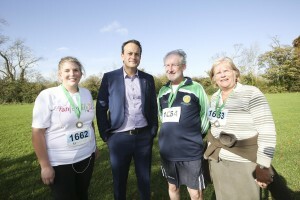 The Minister cheered on hundreds of members of the general public, young and old, for the charity fundraiser to demonstrate solidarity in support of the work of the Irish Kidney Association and the promotion of the importance of organ donation. 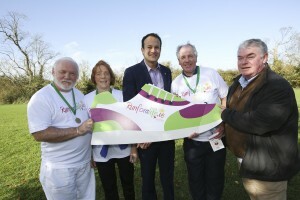 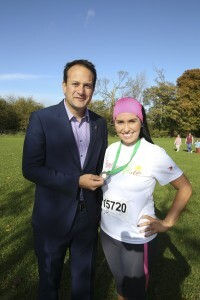 The fun event offers participants of varying levels of fitness the option of walking, jogging or running competitively in either a chip timed 2.5km, 5km or 10km distance and Minister Varadkar has signed up to run the 5km distance. A large number of the members of the successful Irish team who participated in the 8th European Transplant & Dialysis Games in Poland in August this year, will take part in the Fun Run to play their part in raising organ donor awareness and showcasing the success of organ donation.